Philip Veale Photography: Witches Point (Trwyn y Witch), Southerndown. Witches Point (Trwyn y Witch), Southerndown. 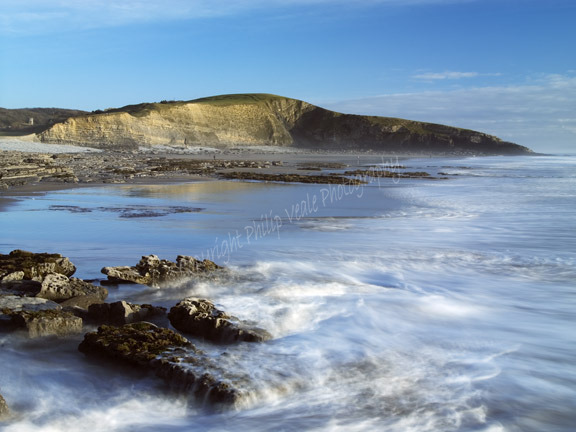 The movement of the waves are captured in this image of Trwyn y Witch near Southerndown, part of the Glamorgan Heritage Coast.